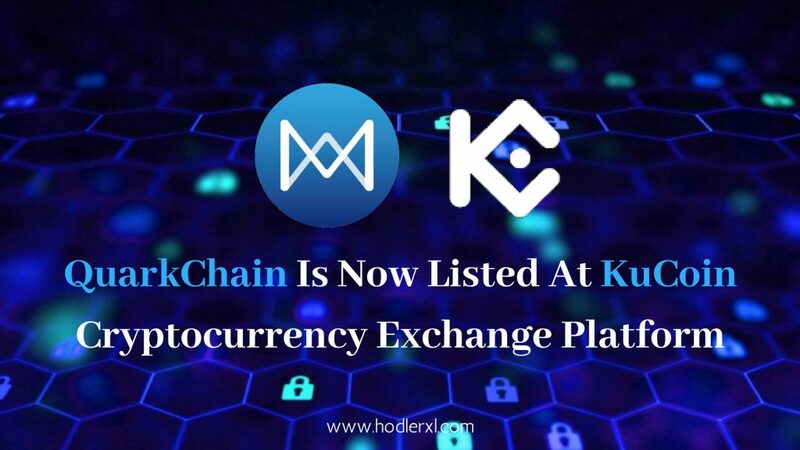 KuCoin is excited to announce that they have listed QuarkChain as one of their tradable tokens. QuarkChain (QKC) is now available at KuCoin and supported trading pairs are QKC/BTC and QKC/ETH. QuarkChain (QKC) Gets Listed On KuCoin! QuarkChain is a blockchain project based on the concept of shards, sub-chains, and root-chains. 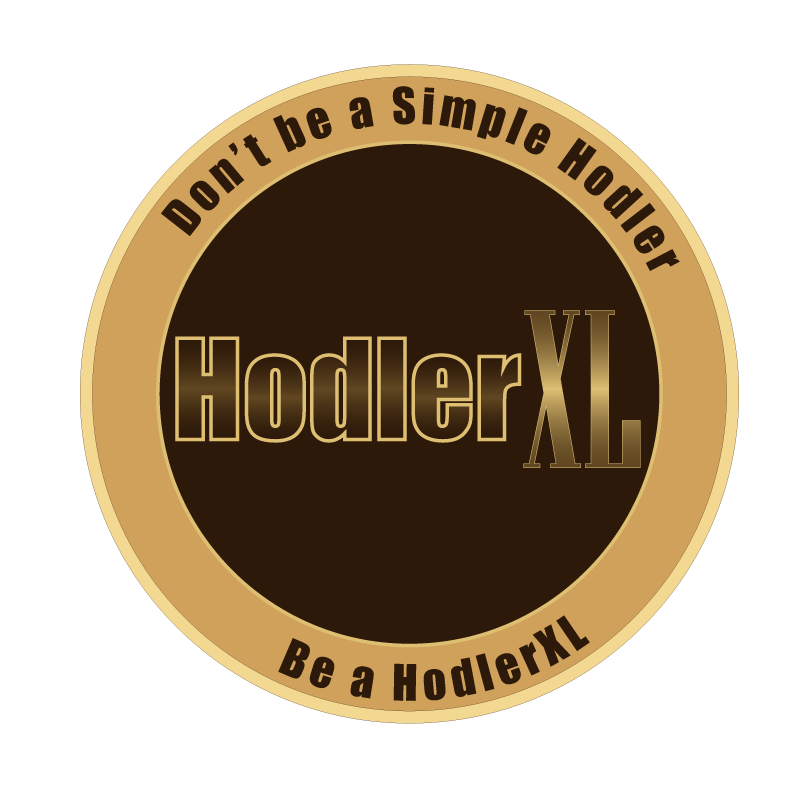 The project was first introduced in the digital world in February 2018. The company is planning to launch the first version of their blockchain by Q4 2018. In an introductory video, QuarkChain defines itself as “a highly scalable, decentralized, secure, public, permissionless blockchain.” The objective of the blockchain is to drive the industry advancing by giving enhanced transactional capability. According to Ian Balina, QuarkChain (QKC) is an all-star ICO, the best ICO in this quarter. Ian Balina is an influential and important Blockchain and Cryptocurrency Investor, Advisor, and Evangelist. He has appeared in several popular magazines like The Wall Street Journal, Forbes, CNBC, Huffington Post, The Street, INC and Entrepreneur Magazine for his distinguished work in analytics, entrepreneurship, and cryptocurrencies. QuarkChain offers a highly-scalable blockchain that declares to be capable of processing 1 million on-chain transactions every second. QuarkChain succeeds better scalability using a two-layer structure. The first layer gives elastic sharding, which is a kind of database partitioning that divides very large databases into smaller, faster, and easily controlled components called data shards. Data shards are a fundamental part of the QuarkChain project. QuarkChain also offer practical cross-shard transactions in two types, including in-shard and cross-shard transactions. In-shard transactions happen when the input and output locations of the transaction are in the same shard, while cross-shard transactions occur when the input and output addresses are in separate shards. Cross-shard transactions can be assigned at any time and established within minutes. As the number of shards rises, the pace of the cross-shard transactions will also increase. Finally, users will associate with the QuarkChain blockchain through an easy account dashboard. That dashboard will enable users to view all cryptocurrencies from various blockchains – i.e., different shards – from one wallet screen. As an addition, it can handle all addresses using a single private key. QuarkChain has its own tokens called QKC. They’re ERC20 tokens based on the Ethereum blockchain. When QuarkChain launches in Q4 2018, users QKS tokens on the Ethereum blockchain will be turned to QKS tokens on the QuarkChain blockchain. QuarkChain has a node that verifies all minor blocks and root chain blocks. It is named the super-full node. Driving a super-full node on your own would be expensive. QuarkChain offers two kinds of transactions, including in-shard and cross-shard transactions. Any users can distribute cross-shard transactions at any moment. Cross-shard transactions can be approved within minutes. QuarkChain allows cross-chain transactions because it supports only one root chain. The root chain helps token transactions from another chain utilizing an adapter. Then, the blockchain performs the process like a cross-shard transaction from the QuarkChain’s part. QuarkChain has a smart wallet that has two levels, including users primary account and secondary account. The primary account is the address of the user in a default shard, while the secondary account handles the rest addresses of the user in the rest shards. QuarkChain is directed by Qi Zhou (Founder), a specialist in high-performance systems and a previous Google employee with 15+ years of development background. He also holds a PhD from the Georgia Institute of Technology. Other members of the QuarkChain team comprised of ZhaoGuang Wang, as the Senior Software Engineer, Ting Du (CMO for China), Anthurine Xiang as the CMO, and Kyle Wang, the Chief Operating Officer. ← Revain Dashboard V 0.7: Now on your Fingertips!